A Blockchain is a distributed public or private ledger. A distributed ledger simply means that a record of every transaction is stored on every computer that’s apart of the Blockchain network. What’s contained on the Blockchain is the transaction ID value. Remember, there is no centralized ledger system. 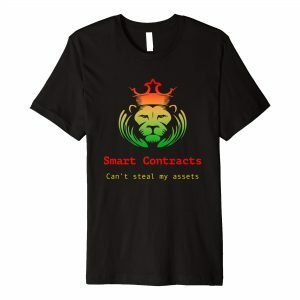 Therefore, if a bad actor desires to manipulate a transaction in their particular ledger, every other block within the network has a copy of the original transaction. The invalid transaction would be rejected when an attempt is made to add the transaction to the Blockchain network. It’s impossible to determine the input value by trying to decrypt the output value. Proof of Work is used to validate the blocks that get created. Anyone who validates a new block is incentivised by being awarded currency. In the case of the Bitcoin Blockchain, the validator would receive Bitcoin. 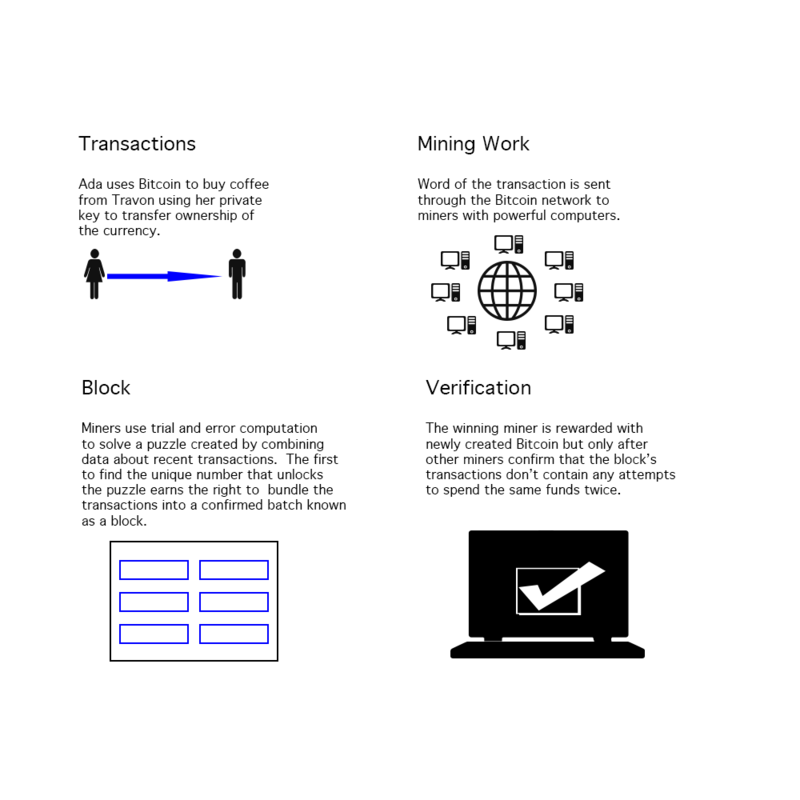 The validator which is often referred to as the Bitcoin miner would solve a complex mathematical puzzle to earn the right to add a block to the Blockchain. This puzzle is computationally complex but easy to verify. Miners verify all the transactions that are a part of the transaction pool. There are millions of transactions that get added to the transaction pool so miners pick up a subset of the transactions. There are cases where someone tries to send Bitcoin when they don’t have the sufficient balance. These invalid transactions need to be identified and rejected. Rejecting these invalid transactions are part of the job of a Bitcoin miner. To add valid transactions to the Blockchain, miners need to compute something called the nonce. A nonce is an arbitrary number that can only be used once; it’s predetermined. The successful computation of a nonce is considered proof of work. Every miner who successfully validates a block is paid an incentive. The current incentive is 12.5 BTC which is equivalent to $111,599.31 USD. There is a finite amount of Bitcoin that will ever be created; 21 million to be exact. It’s calculated that we will hit that number by the year 2140. The Bitcoin Blockchain is probably the most popular use of blockchain technology today, however, the uses of the Blockchain go far beyond Bitcoin. In future articles, I’ll describe how the blockchain can be used in real estate, voting, finance, law and other fields. The Blockchain is a revolutionary technology for which we should all become familiar.